The web interface for Timeline, via "GoldLeader272"
If you're not familiar with the Timeline feature, it's one of those things hidden deep in Google Maps that (I'm guessing) only a small fraction of the total userbase actually pays attention to. 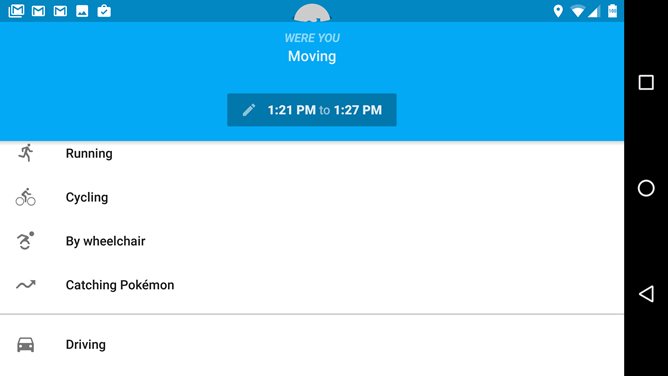 Timeline allows users to see an overview of where they've been, and if they happened to use Maps' navigation or driving mode to get there, it will essentially give them a step-by-step map of where they've been and how they were travelling. 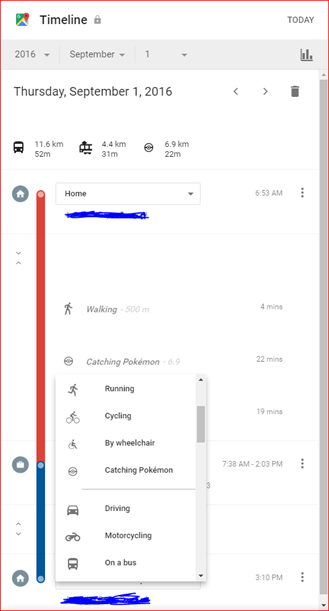 Timeline is mostly automatic, but it can be edited; for example, someone who's wheelchair-bound can edit a travelling entry from "walking" to "by wheelchair" for more accuracy. Adding Pokémon catching to the list of activities is probably more of a novelty than anything else, since it's essentially just walking with a few contextual stops to throw digital balls at polygonal monsters. 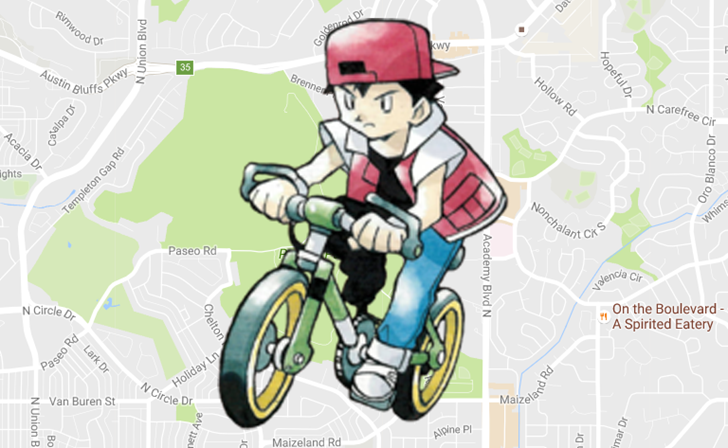 We spotted a new Pokeball graphic in a recent Google Maps for Android update last month, but we're not sure exactly when Google actually added the functionality. Also, I think that this means Google is now better tracking Pokémon than Niantic is, at least until they roll out that new tracking function to more users. Which they should do. Niantic. Any time now.